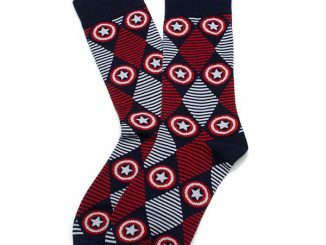 Dress like Captain America with this awesome Captain America Athletic Socks 2-Pack. 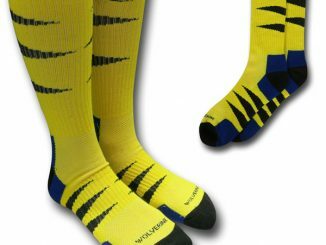 Be warm and stylish. 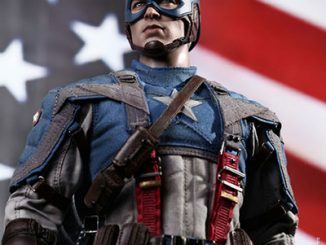 Most importantly, be like Steve Rogers. 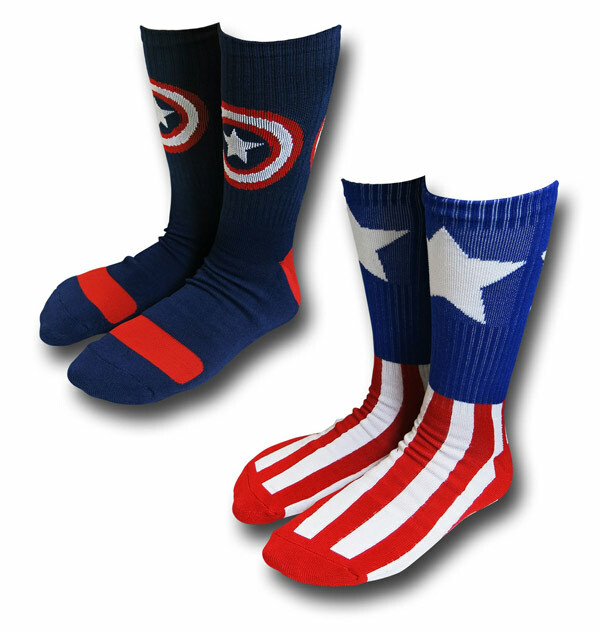 The Captain America Athletic Socks 2-Pack is exactly what you need to feel like a superhero. 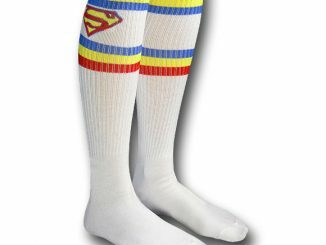 They are made from 98% cotton and 2% spandex. 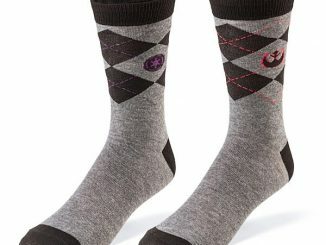 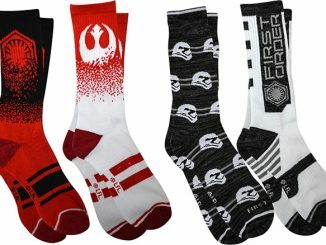 You get two different pairs of socks showing off the stars and stripes with half cushioning and a supportive fit. 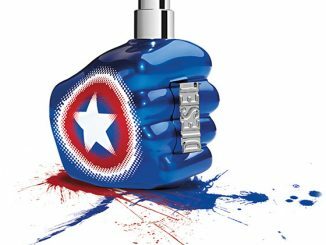 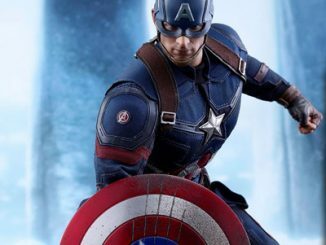 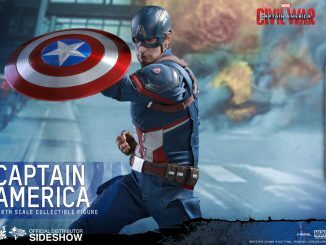 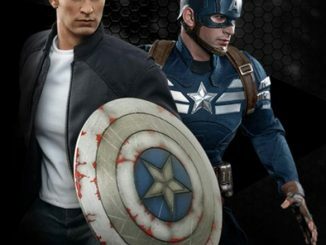 One pair are navy with the shield symbol while the other pair emulates the look of Captain America’s costume. 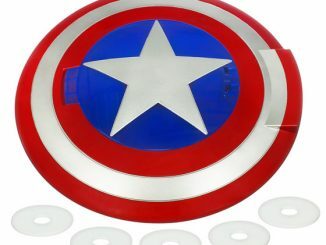 Only $14.99 from Superherostuff.com.